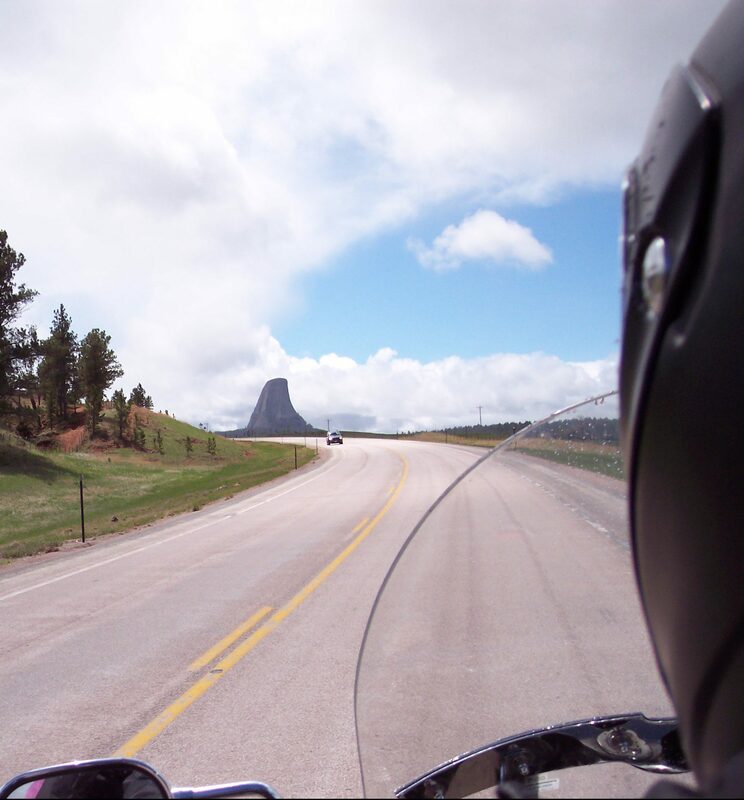 Posted on May 17, 2016, in Motorcycles, Ride Minnesota and tagged airport, Black Hills, BMWs, Harleys, Hondas, Mt. Rushmore, Spearfish Canyon, Sturgis, TSA, Victories. Bookmark the permalink. Leave a comment.